You are only within 10 (car) minutes in the center of Rotterdam! From the hotel the center of Rotterdam is easily accessible. You can easily enter the city without a car. Park your car at the hotel and use the public transport buses which stop near the hotel. This will take you to the center within 15 minutes. 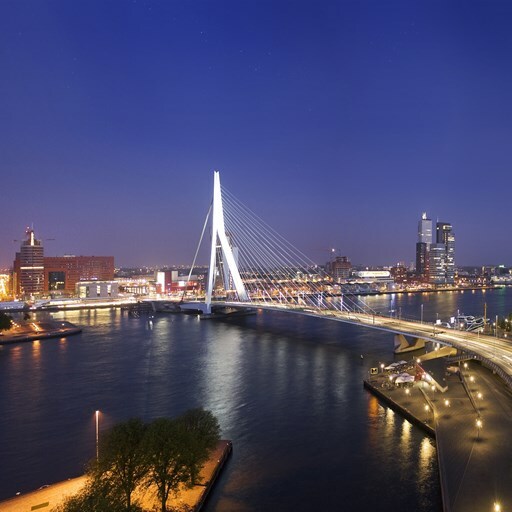 Rotterdam has been voted a number of times as one of the best cities in the world to visit. The fact that Rotterdam is a 'must visit' is mainly due to sights and architectural delights. We have listed this for you! There are several ways you can explore Rotterdam. 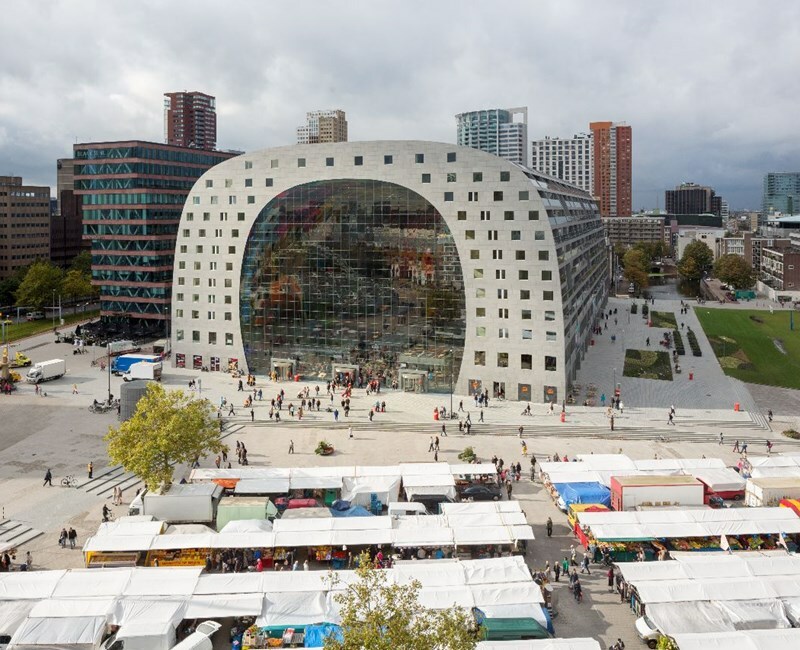 Through a city tour you will travel through Rotterdam with an expert guide. Located right next to Van der Valk Hotel Rotterdam-Blijdorp you will find Diergaarde Blijdorp. 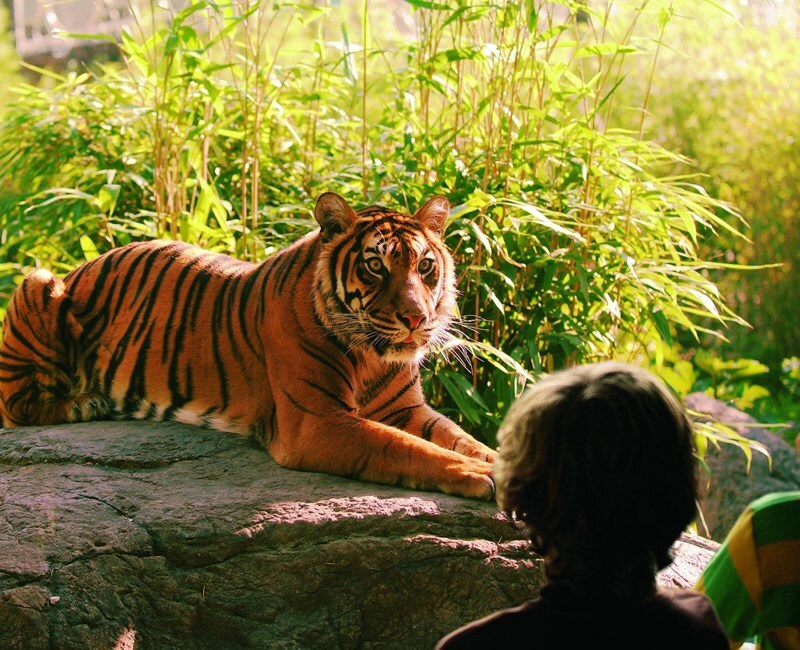 In one of Europe's most beautiful zoos, you can discover and experience everything for the whole family. Rotterdam is the shopping city par excellence throughout the year. You can even visit Rotterdam on Sundays. The shops in the center are open 7 days a week. From exclusive to popular, from megastore to small boutique, covered or in a cozy street; Rotterdam has it all. Recently the first covered fresh market in the Netherlands opened its doors. The Market Hall consists of a huge market floor at street level surrounded by an archway with apartments. The shape, the artwork on the inside and the height make the Markthal a unique place. Van der Valk hotel Rotterdam-Blijdorp offers various possibilities in the area of group outings in cooperation with various event agencies. 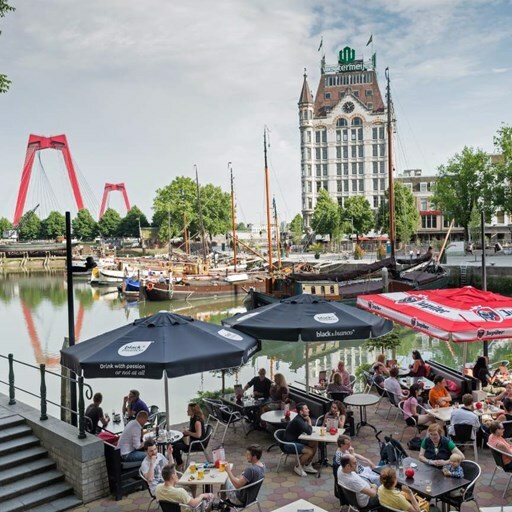 These outings are perfect to fit into a company outing, staff party, family party or other group outing where Van der Valk hotel Rotterdam-Blijdorp, among others, provides catering for the catering. Rotterdam offers many festivities and events. View the upcoming activities in the Uitagenda.